Now that summer has officially started in the Hamptons, we're bringing back our weekly #Hamptons Instagram feature. 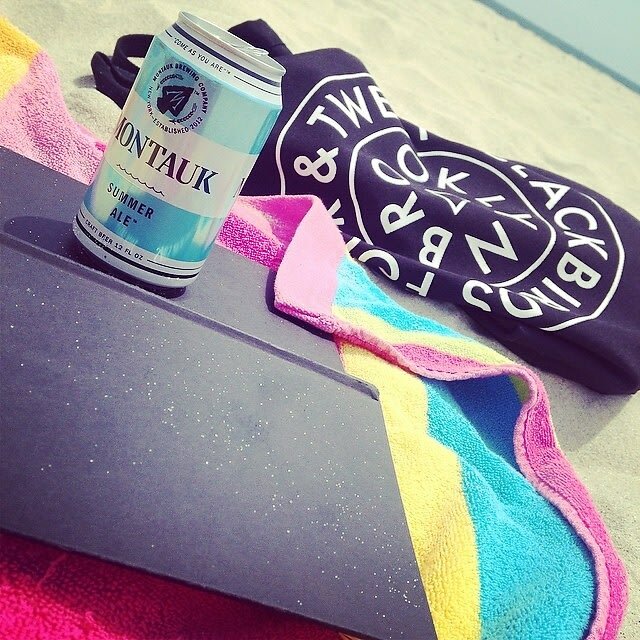 Last year, we were the first ones to catch on to the Footsie Humble-brag shots, and this week, we'd like to introduce the newest Instagram phenomenon: Montauk's very own summer ale. The Montauk Brewing Company, started by three best friends (Eric Moss, Vaughan Cutillo, and Joe Sullivan), released two new bottles of beer that we can't seem to get enough of. 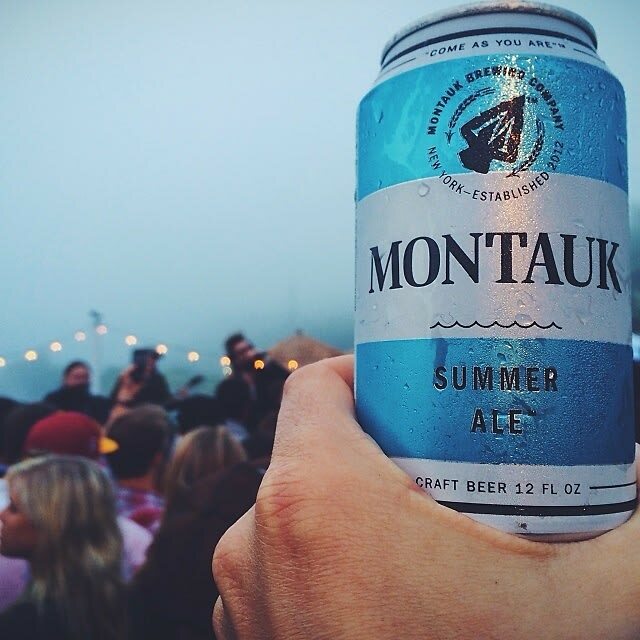 In the last two weeks, dozens of people took to taking photos of the Montauk summer ale. We sifted through these photos and rounded up 12 of the best ways to enjoy the new go-to brew.